Hello! 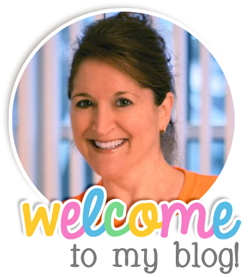 Today I am a guest blogger at one of my favorite blogs, Mrs. Albanese's Kindergarten. 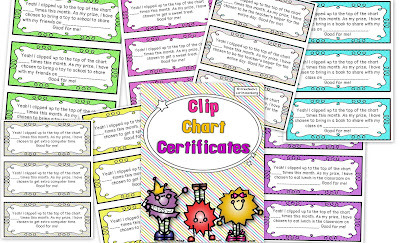 I am giving away my clip chart certificates. These are very popular in my classroom and you can read all about how I utilize them and snag them for yourselves over at Alessia's place. You can also click the image above to download them! See you over there! Those are really cute. I know I am late, but I am gonna hop on over and check them out! I'm trying to download your clip chart certificates, but I cannot get to them. Are you still giving them away? I also tried to find them on TPT but it isn't showing at this time. I would really like to look at these to see if I want them. Send me an email and I'll send them right to you!